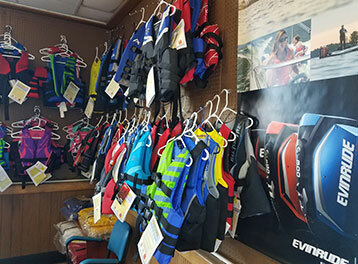 Savanna, IL Full Service Boat Dealer for Fishing Boats, Bass Boats, Pontoon Boats, Runabouts, Flats, and Watersports Equipment located in Carroll county, IL. 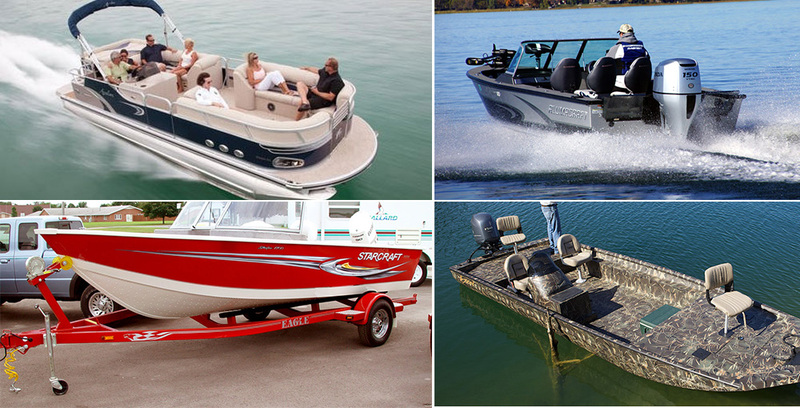 Since 1946, Alumacraft has built a true following of loyal customers by "building relationships one boat at a time." 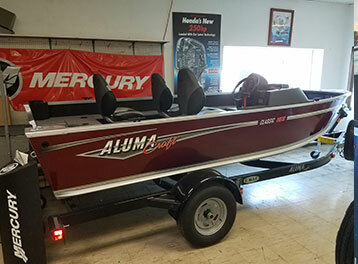 Alumacraft fishing and sport boats, built with the 2XB Hull System, boast a more durable construction that offers a more solid ride, double protection, better handling, and quieter operation. 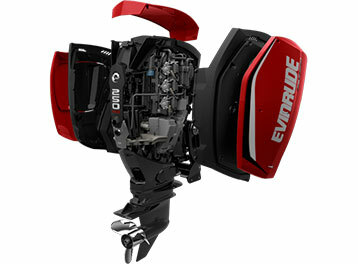 Evinrude's powerful engines all feature Fitcht Ram Injection, our superior direct fuel injection (DFI) system. It delivers lightning-quick throttle response and ultra-smooth running at all rpm, along with emissions and fuel economy ratings that rival four-strokes. 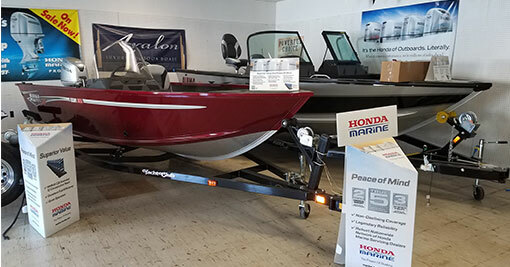 M&M Marine has been the leader in boat sales for the area for many years. The reason for our success? We treat everyone the way they deserve... with respect. We know that you are making a large investment in your new boat or motor, we aren't overly anxious to get you into something that you don't want, need, or cant afford. This quality standard is the reason why we are the top marine store in the area! Read about some of our lines we carry below and feel free to click on the manufacturer logos to visit their web site.